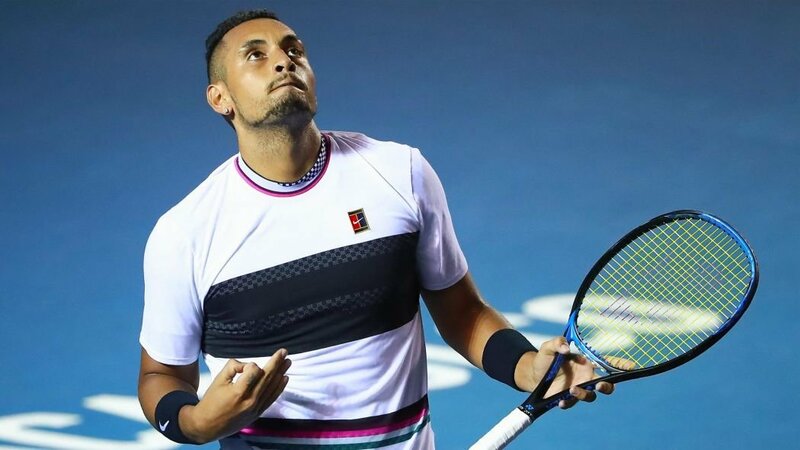 On the Mexican court, Kyrgios did it all, from saving three match points to gaining code violations for asking the audience to shut up and also served underarm. 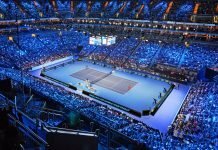 The drama-filled match was accompanied by medical timeouts from the Australian’s end, but however, Kyrgios continued to battle against the World Number two tennis player and outshone him. By delving into the Spaniard career, Rafael Nadal certainly requests for the change of the scheduled umpire in the match and also quite a few times he has been called upon for time violations. His act of appealing for the change of umpire leads to a discouragement amongst the officials. And as far as the time violations are concerned, Nadal benefits some recovery time between service points. Further, the Spaniard feels the umpire, Bernardes does disrupt in the middle by informing about the time warnings and for leaving the court during the break. Therefore it led to an order from Nada’s end to abandon the umpire from his matches. Rafael Nadal does take quite a lot of time to think in between the points and he is relatively slower than the other ATP men, so consequently, in such situations any umpire officiating the match will make the similar move as Bernardes and the umpire will undeniably be faithful to their job, irrespective of the player playing on the court. Hence, by making a statement such as, “better for both of us if we are not (on a) court at the same time for a while,” do not reflect the spirits of a sportsperson. Further, Rafael Nadal takes toilet breaks and medical time outs during crucial moments of the match. 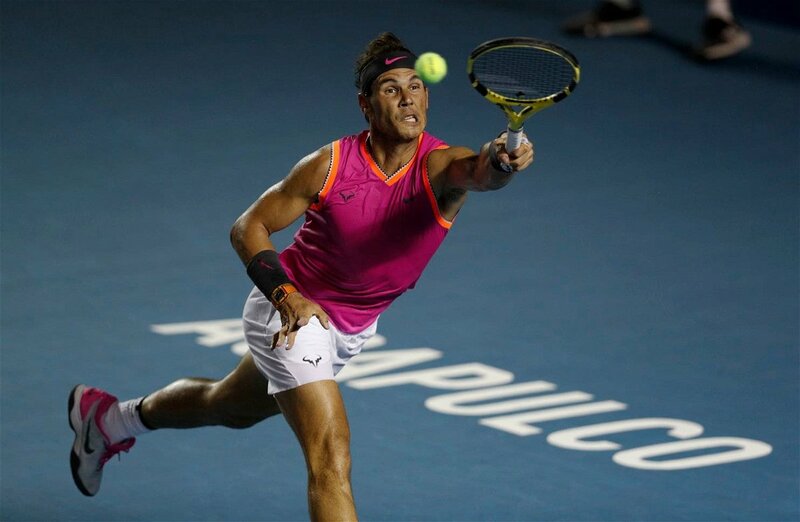 The Spaniard exhibits such activities and lands up winning the matches as Nadal’s interval ultimately perturbs the rhythm of the opponent in the match. During the year 2008, in the finals at Monte-Carlo, Nadal took a time-out when Roger Federer was leading 5-2 in the first set, post that, it eventually led to Federer’s defeat in the match. Even during the finals in Hamburg in the same year, Federer was about to serve for the set and Rafael Nadal took a break which lasted for about six minutes (where he also demanded a thigh massage), in the fullness of time, Federer lost his serve and then the match. 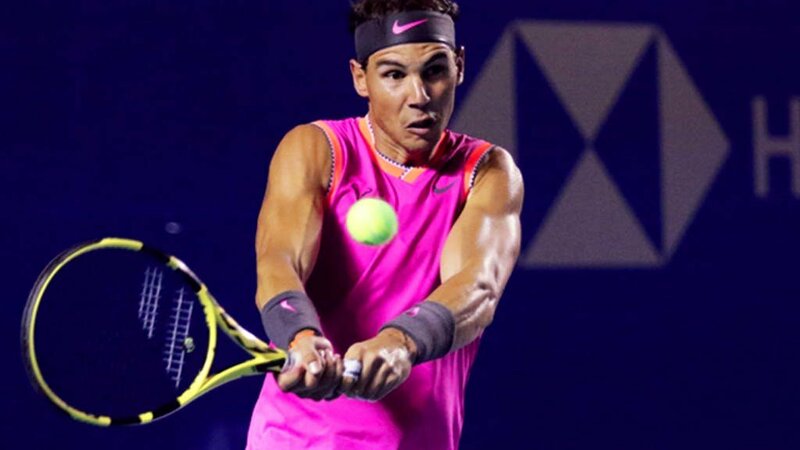 In the last year’s U.S. Open, Nadal dropped the third set against Nikoloz Basilashvili in the pre-quarters and immediately paused the play and took a break and on this account, the Spaniard sealed his quarterfinal berth at the Flushing Meadows. 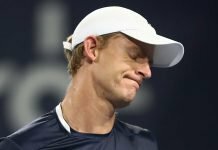 In his recent encounter against, Kyrgios, the Australian lad strategically planned his breaks and medical timeouts which were licit tactics. He intruded in causing inconvenience to the Spanish tennis legend during the match and eventually leading to Rafa’s defeat. Besides that, the coach and the player communicating during the match is a debatable activity in tennis. However is uncle and his longtime coach, Toni Nadal has been sharing gestures with Rafael Nadal and numerous cameras have captured it. During the controversial women’s U.S. Open final last year, Serena Williams’ coach, Patrick Mouratoglou gave a statement, “I’ll be honest, I was coaching, Sascha (Osaka’s coach), he was coaching too. This umpire has worked Nadal’s matches and Toni was coaching every point,” Mouratoglou said. In 2006, in fact, Roger Federer once grumbled upon the gestures and signals from Toni during the tournament in Rome. “He was coaching a little bit too much again today. I caught him in the act. I told him many times already, through the entire match in Monaco, but it seems like they don’t keep a close enough eye on him,” Federer said. Apart from Mouratoglou and Federer’s remarks, Toni Nadal himself confessed that he is engaged in this forbidden act of tennis. “I talk to Rafa during matches. I know that it’s not allowed, but I think that at my age I have nothing to hide,” uncle Toni Nadal accepted. Every sport has its own rules and regulations and following them with wholehearted devotion and with an emphatic understanding describes a lot about the nature of an athlete. If certain measures are not permitted in a sport, the player should simply adhere to those directives, not just for the sake of respecting one’s own game but also for the purpose of staying true to one’s own self. 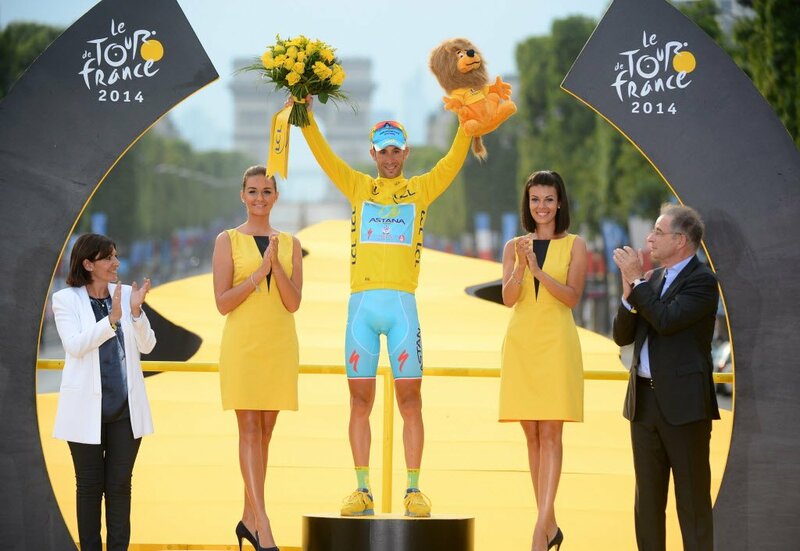 The tennis legend, Rafael Nadal isn’t an established sportsman than he is as a tennis player. All these unsportsmanlike measures from the Spaniard’s end has definitely put his personality of the greatest of all times under an interrogation. He is undisputedly the unprecedented ‘King of Clay’ and one of the eminent tennis players in the Open Era, but an individual must always think about themselves before they unravel their thoughts about others.